To access our building and room charges please click here. To access our bookings calendar for availability please click here. The bookings calendar will be updated at the close of every working day. Please note that we are still uploading bookings onto the diary so please double check availability by contacting us on 01491 576982 before completing the booking form below. Click here to download the 2016/17 Town Hall rooms booking form. 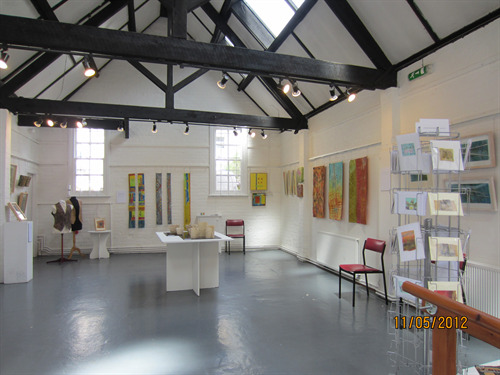 A converted fire station providing a magnificent gallery for artists to display their paintings /sculpture /tapestry / photography. 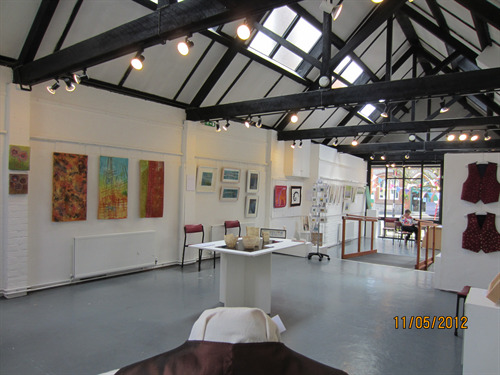 Please note that the Old Fire Station Gallery can be hired for half price in the months of January and February each year. 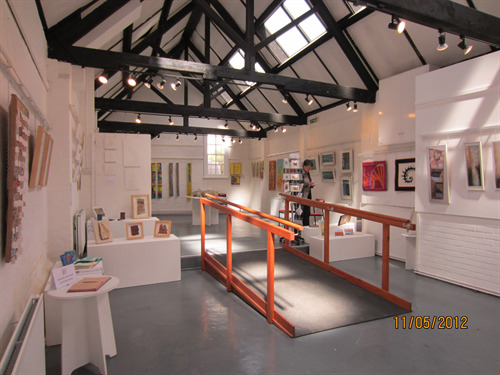 If you are a charity or local organisation or a new Festival and wish to apply for free use of Council rooms or venues please refer to our Grants page on the website under Council Services.